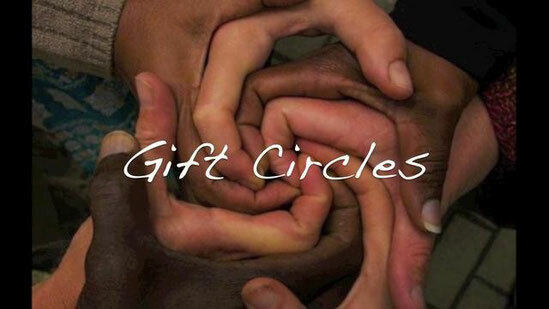 This website presents the GIFT CIRCLES, an invention of Alpha LO. Here is the French version. Here is the Dutch version.